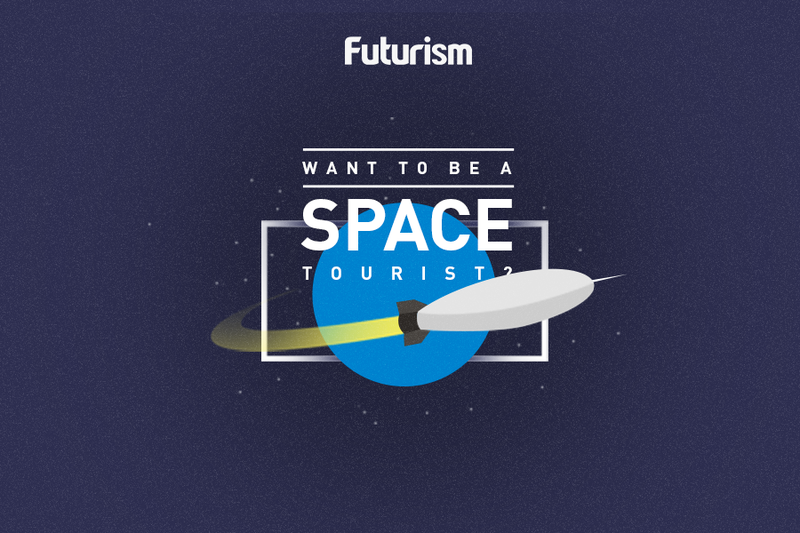 Start planning now for your future space vacation. On Wednesday, April 5, Jeff Bezos, founder and CEO of Amazon, revealed that he is financing Blue Origin, his space company, by selling approximately $1 billion in Amazon stock annually. He made the announcement as he stood before the full-scale mock capsule of his New Shepard rocket, emphasizing his vision for a future that includes millions of humans playing, working, and living in space. The reusable New Shepard rocket will take six people up into space for stunning panoramic views of our home world, and possibly some tumbling around to enjoy weightlessness. On the return to the ground and reality, the travelers will endure 5 Gs of pressure and eventually slow to a comfortable 5 km per hour (3 miles per hour) before touching down. Bezos said he wasn’t yet sure how much passengers would pay, but said that as spaceflight becomes more common, ticket prices will decline. The capsule and the rocket booster are both reusable to make New Shepard’s trips more economical. “Reusability is the key to getting millions of people living and working in space,” said Bezos at the press conference. In contrast, new space companies like Blue Origin and SpaceX have pushed reusability based on the idea that there exists a hard limit on economical space activity due to high launch costs. Reducing these costs brings more people to the table, which prompts more innovation, which again reduces costs. This clash in thought between new space innovators, like Bezos and Musk, and the more traditional space establishment is a predictable, perhaps unavoidable, result of our current transitional state of space exploration: from government-run to market-driven. With his current level of investment into Blue Origin and reusable spacecrafts, Bezos stands a good chance of attracting the right talent and fostering innovation — both of which are critical to ensuring that his long-term vision for the future eventually morphs into reality.